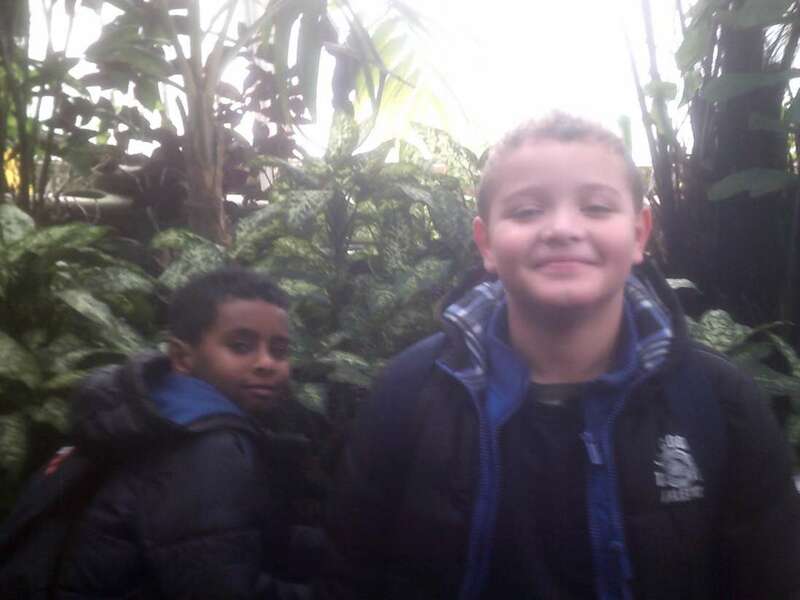 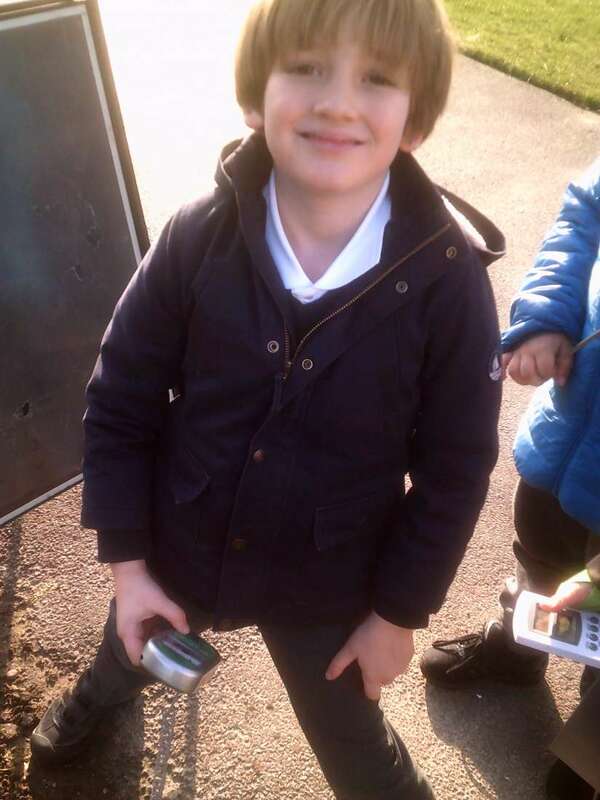 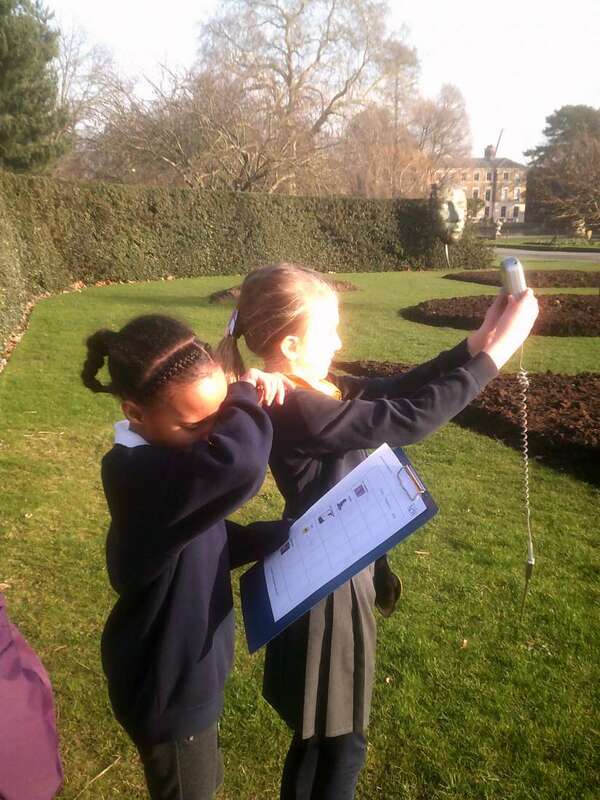 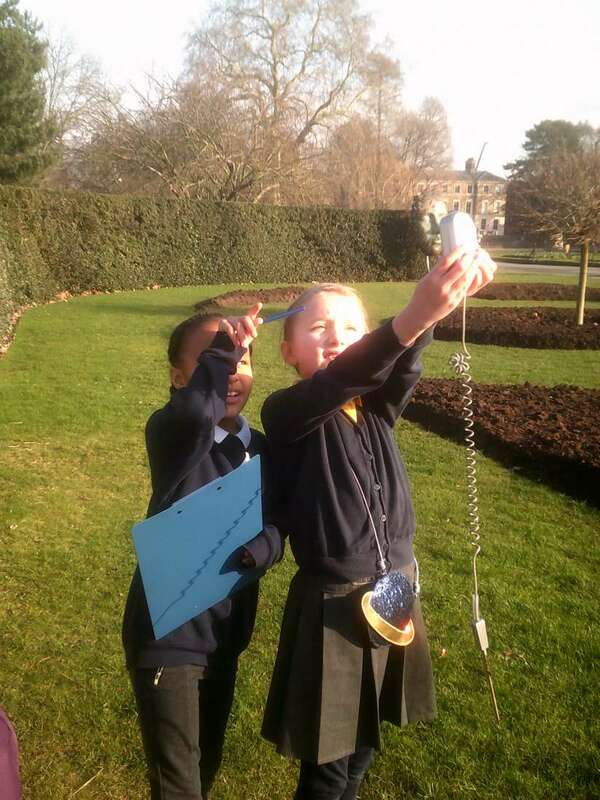 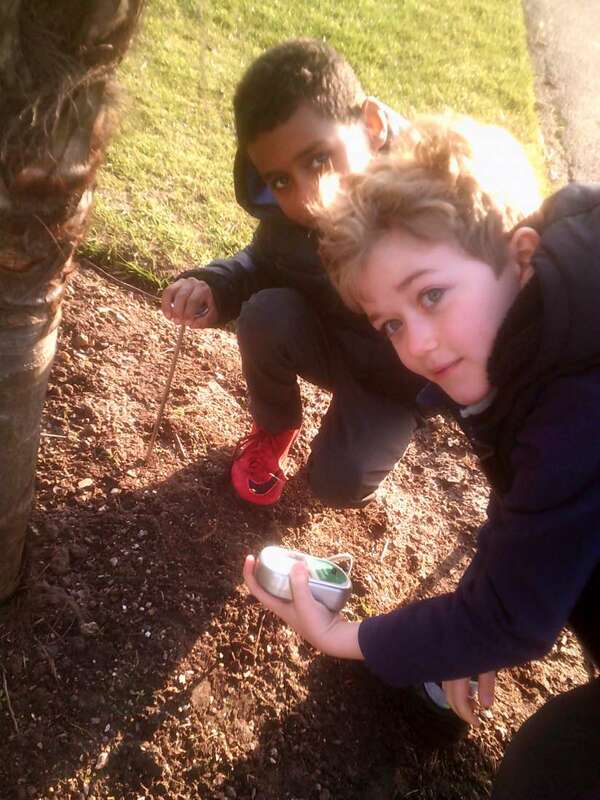 Year 3 visited Kew Gardens to learn more about plants and animals of the rainforests. 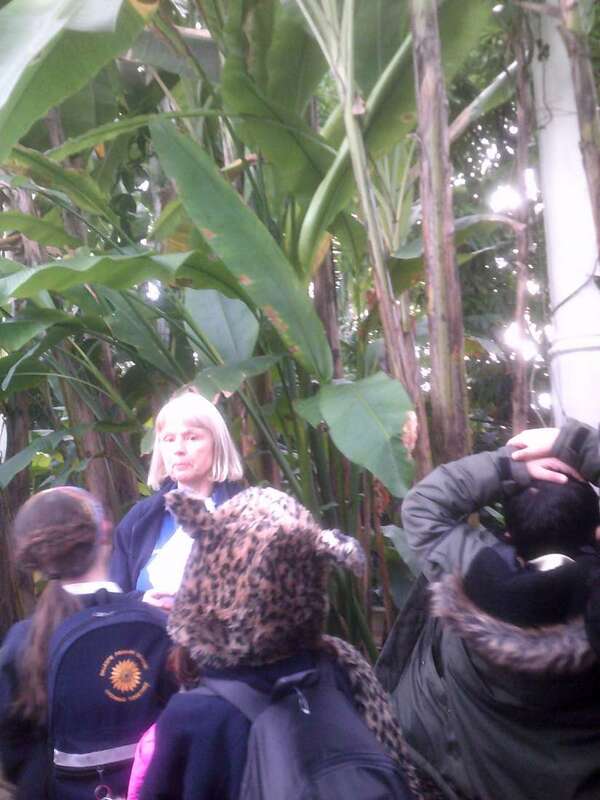 We took part in a workshop and compared the climate of Kew Gardens inside and outside of the Palm House. 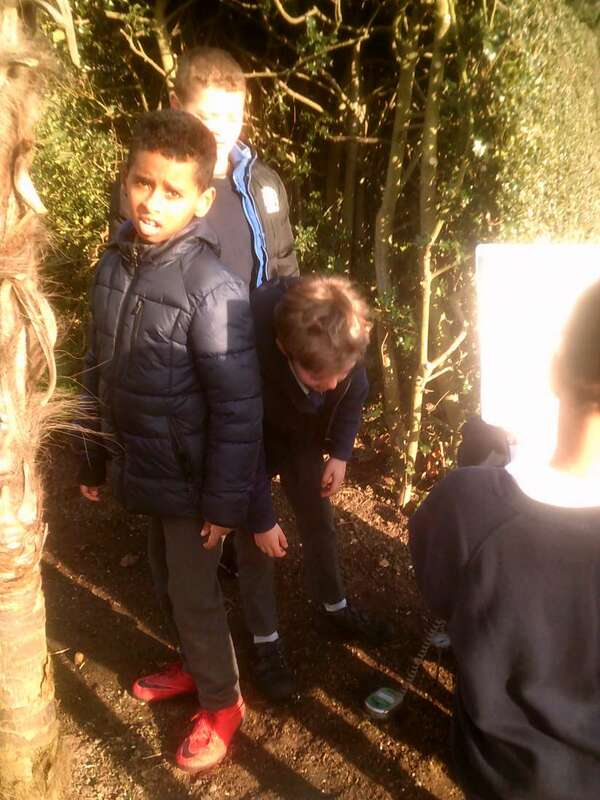 This helped us to understand and compare how the light, humidity, soil and air temperature are different. 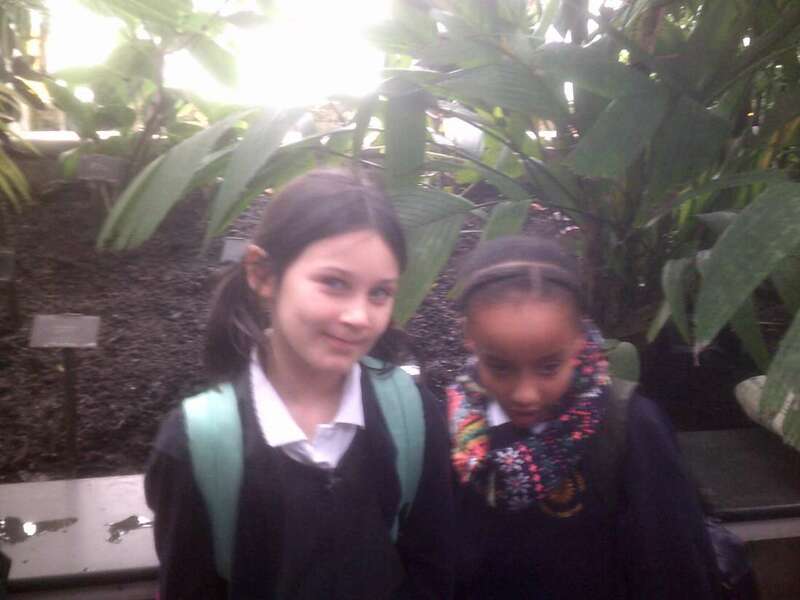 We also learned about how different animals use different plants in the rainforest to survive.